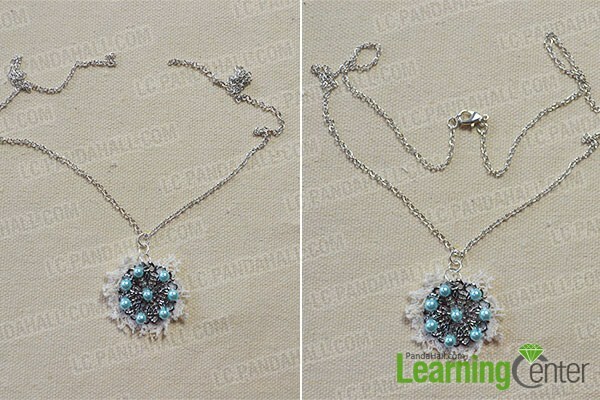 Summary: This article will tell you how to make a simple pearl necklace. 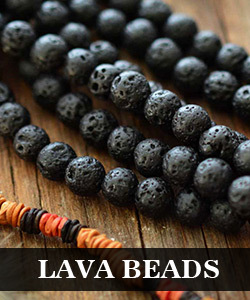 It’s easy for necklace lovers. Do you want a metal pearl necklace to match your dress? 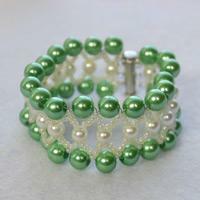 This picture shows you a kind of simple white pearl necklace. 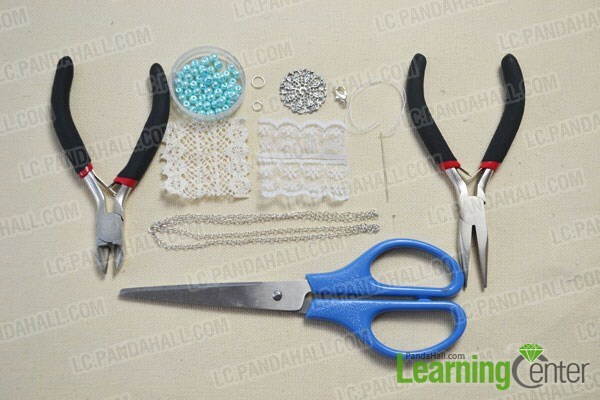 You can make this pearl necklace at home according to our instructions. 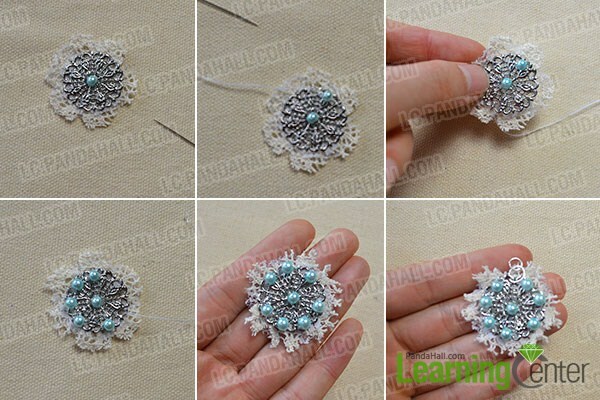 I have a ring, but the filigree flower fall, so I use the decoration to make this metal lace pearl necklace. 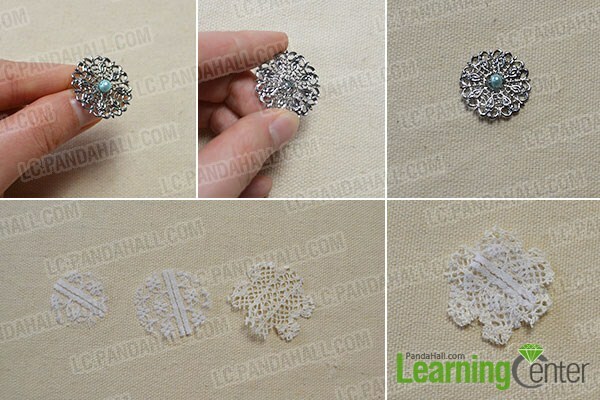 2nd, shear 2 pieces of white lace ribbons and a piece of creamy white lace ribbon, and the size should be the same as the picture shows, then stitch the three ribbons together. 2nd, add another 7 blue pearl beads around the filigree flower with copper wires, then hang 3 jump rings on the top side. 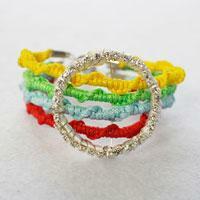 String a cross chain on the top jump ring and add a lobster clasp to the end the cross chain according to the pictures. 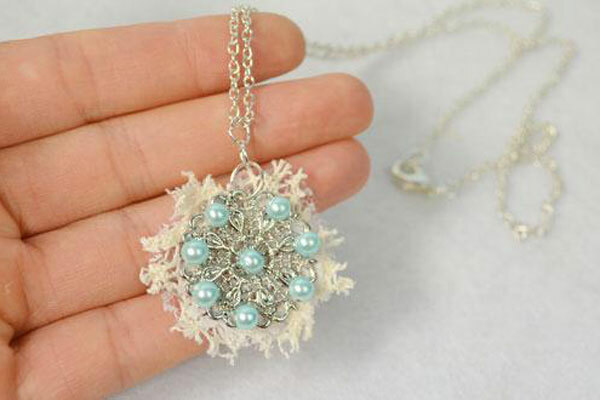 Summer is on the way, this beautiful necklace is suit for your dress. Do you want to own one? Make one for yourself according to my instructions.